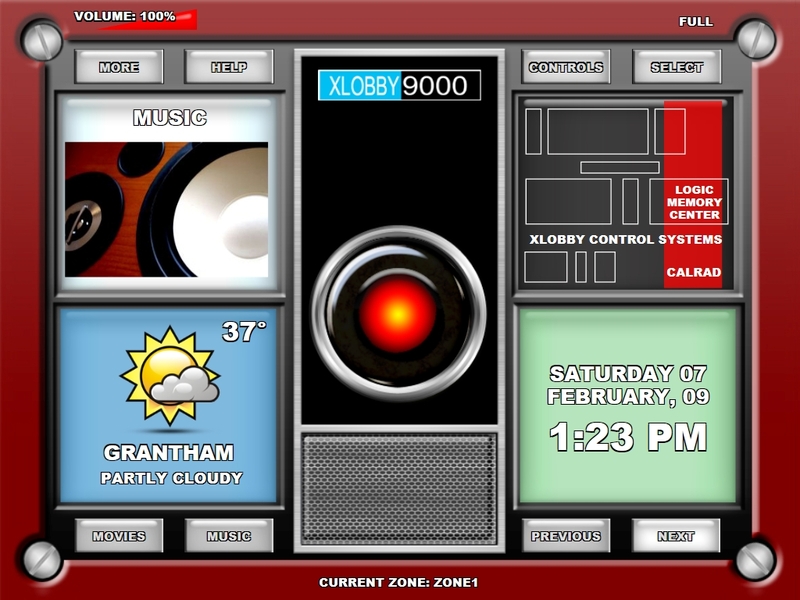 Thanks to Andy Grooby for the new xLobby Hal 9000 Skin. 4.7Mb SWF file, be patient. 5.5Mb SWF file, be patient. This entry was posted on Saturday, February 7th, 2009 at 10:44 pm	and is filed under Uncategorized. You can follow any responses to this entry through the RSS 2.0 feed. Both comments and pings are currently closed.